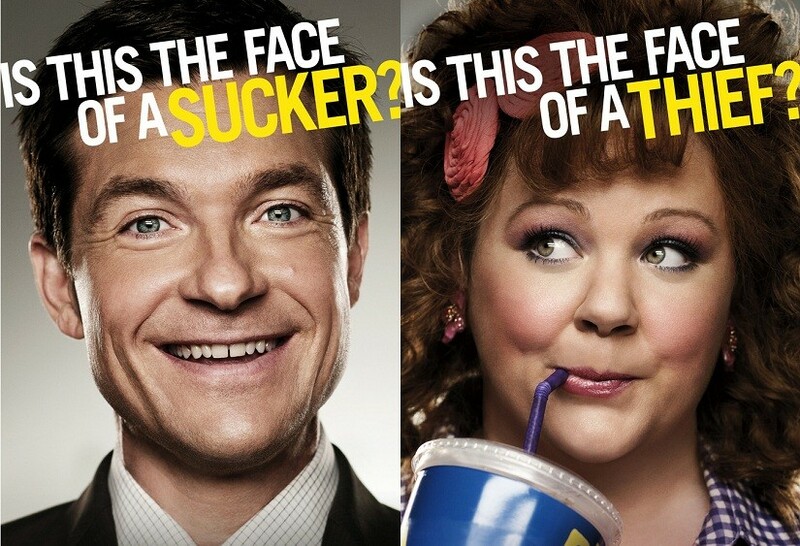 Who would win a real match pitting fatty Melissa McCarthy against Jason Bateman? 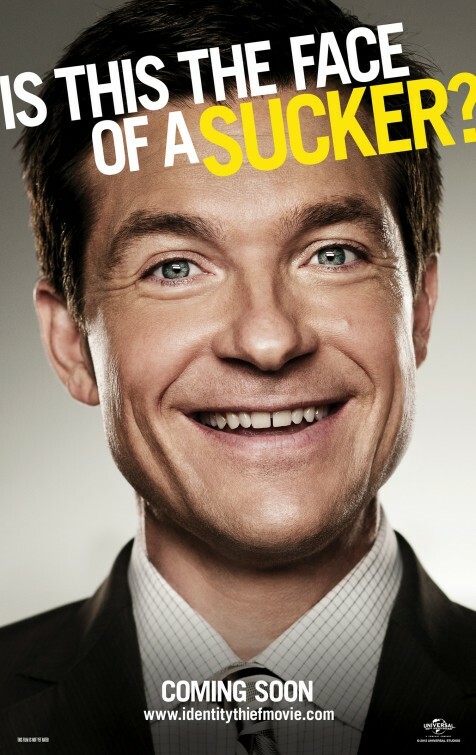 Anyway, the film is directed by Seth gordon (who helmed Horrible Bosses). In theaters: February 8, 2013. 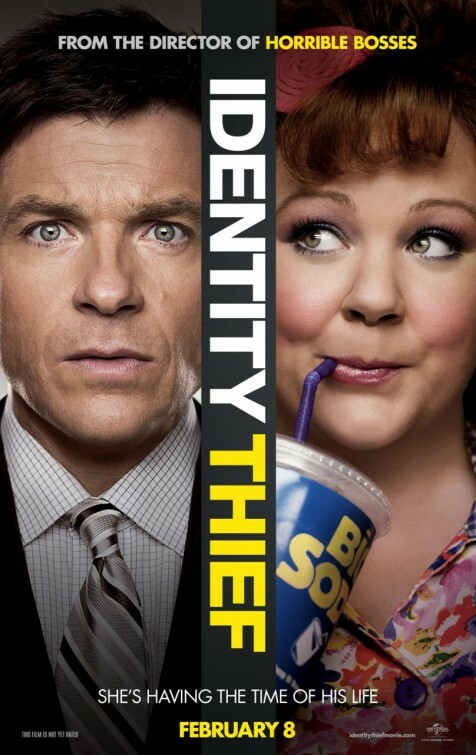 The movie Identity Thief is directed by Seth Gordon, the director of Horrible Bosses. “Unlimited funds have allowed Diana (Melissa McCarthy) to live it up on the outskirts of Miami, where the queen of retail buys whatever strikes her fancy. There’s only one glitch: The ID she’s using to finance these sprees reads “Sandy Bigelow Patterson”… and it belongs to an accounts rep (Jason Bateman) who lives halfway across the U.S.
That fat woman is crazy! Please put her in jail asap for God’s sake! 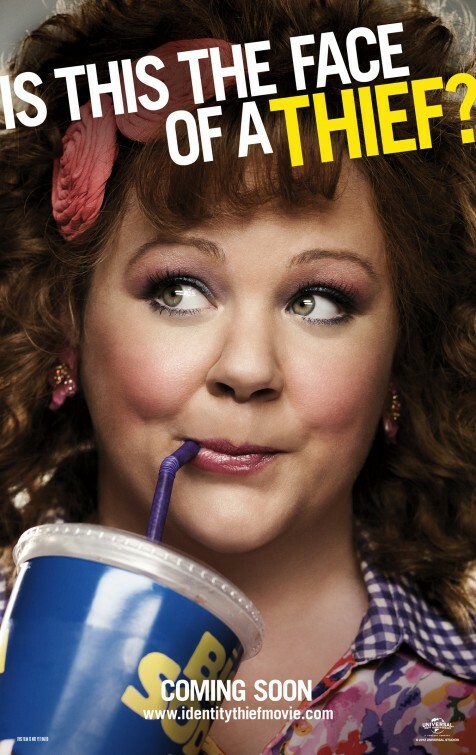 The release date of Identity Thief is set for February 8, 2013. The film is directed by Seth Gordon. In theaters: February 8, 2013.